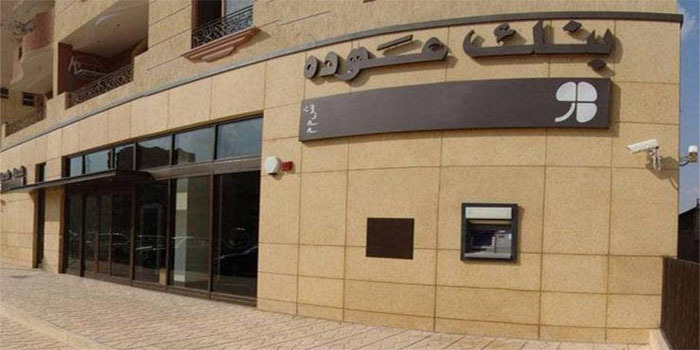 Bank Audi is planning to open 9 new branches in Egypt during 2019, according to a statement released on Saturday. Most of the new branches will be located outside of Great Cairo, the bank’s acting CEO and managing director Mohamed Bedeir said. In February, Reuters reported that Bank Audi started due diligence to buy National Bank of Greece’s (NBG) unit in Egypt.